My Heart is in Sewing. 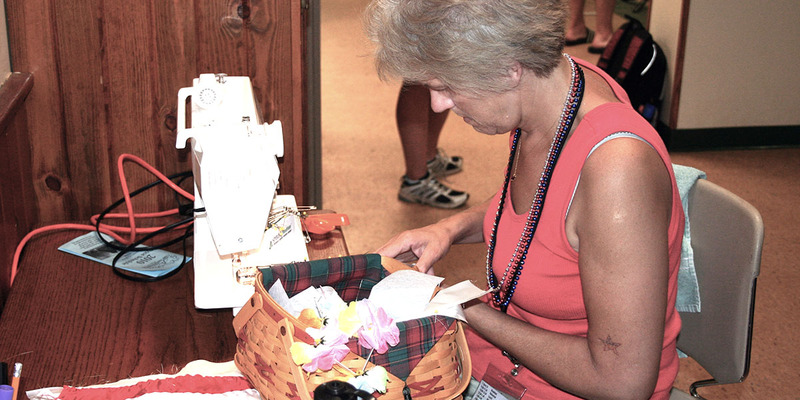 After graduating from Central Michigan University with a Bachelor of Applied Arts in Fashion Merchandising and Retail Sales, Karen held many career positions, but her heart was always in sewing. My first article of clothing was made during home economics class in 6th grade (a while ago now). Many of my high school hours were spent in the sewing room both at school and home. The name for my business is family driven. I am the third generation middle name Elizabeth. 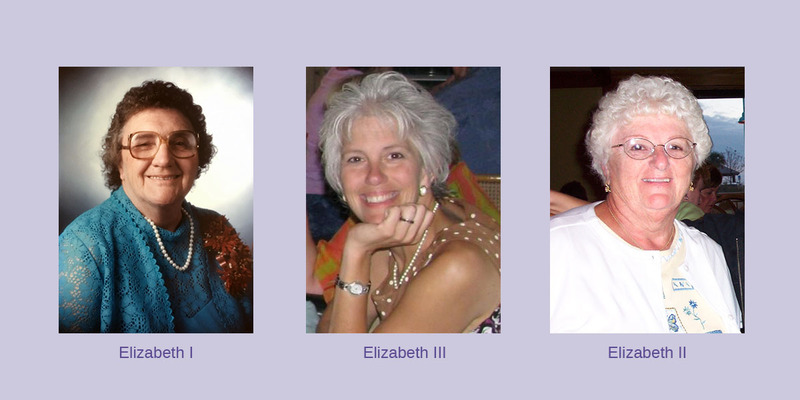 My maternal grandmother was Blanche Elizabeth (I), my mom was Louise Elizabeth (II), and I am Karen Elizabeth (III). My sewing career began in 6th grade home economics class. 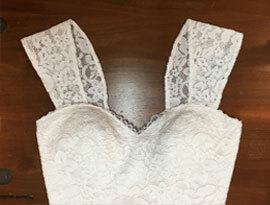 The class was required to make an article of clothing, that when finished, would be worn to school. 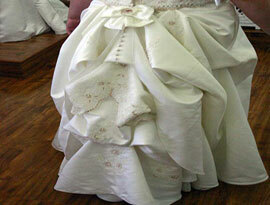 I still remember vividly it was a smock top with bell sleeves, empire bodice and sash tie. In 1976, my family moved to Plymouth MI as I was entering 8th grade. I registered for sewing as my elective course. During the first day of class, Mrs. Williams explained that we would be making a simple pillow, and I’m thinking huh what???? Fast forward a couple of years to a high school sewing class. I only took it so I would have time to get some of my clothes made. So again I asked the teacher if I could use class time to make some things I had cut out just before school started. I attended CMU starting out in social work, but soon realized that was not my calling or passion and switched to Fashion Merchandising Retail Sales and Marketing. After graduating 1985, I worked in the Detroit area for a women’s clothing store. Karen is very prompt, professional & affordable. She listens to what you are looking for and really does an outstanding job. 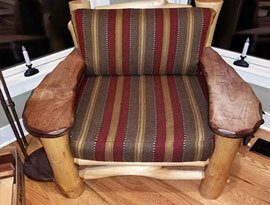 I've had her remove pockets from dresses as well as completely recover a chair and ottoman. I highly recommend Karen for all of your sewing needs! 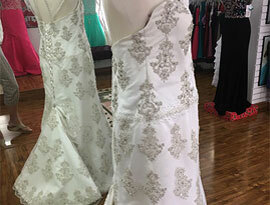 Elizabeth III is the place to go for alterations! So many items in my closet now have new life thanks to Karen Hinckley's amazing work.